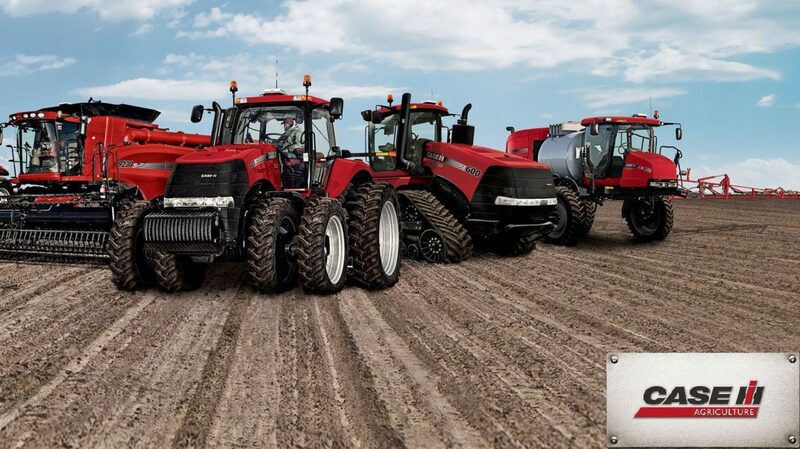 This Case International 2090, 2290, 2390, 2590, 2094, 2294, 2394 and 2594 Service Shop Manual includes needed instructions to maintain and service your tractor using detailed diagrams and manufacturers specifications. Fully Bookmarked chapters for easy navigation allowing you to identify the exact service repair procedures in the quickest time possible. Lots of pictures, diagrams/illustrations and charts.